CoMate’s fuel-independence is a powerful feature, enabling its users to much more easily adapt to changes in fuel. This also presents an opportunity to favor the use of lower-cost fuels, while using CoMate to manage and prevent fouling and the build-up of slag/clinker which is typical of such fuels. 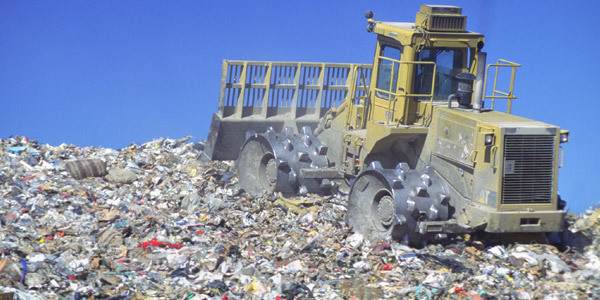 We have clients that burn at times 6 to 10 different fuels simultaneously, such as waste burners and recycling plants. 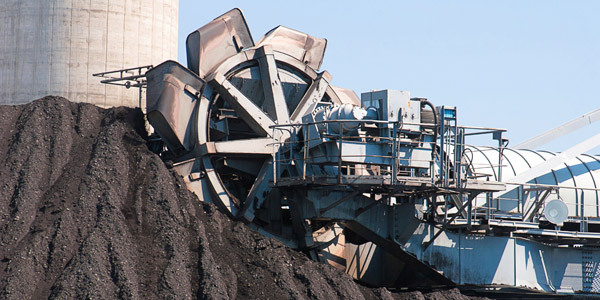 For some in the power generation industry, being able to co-fire biomass with coal can be very attractive, provided that issues such as fouling can be resolved. Over time, regulations will progressively require a more “all-of-the-above” approach to energy generation, balancing the use of fossil fuels with alternative fuels such as biomass. If your company is considering moving forward with co-firing or shifting to lower quality biomass fuels to cut fuel costs, you have nothing to lose by calling us to find out how we can help. *only applies to calls placed in North America. CoMate® and the CoMate® logo are registered trademarks of Atlantic Combustion Technologies Inc.